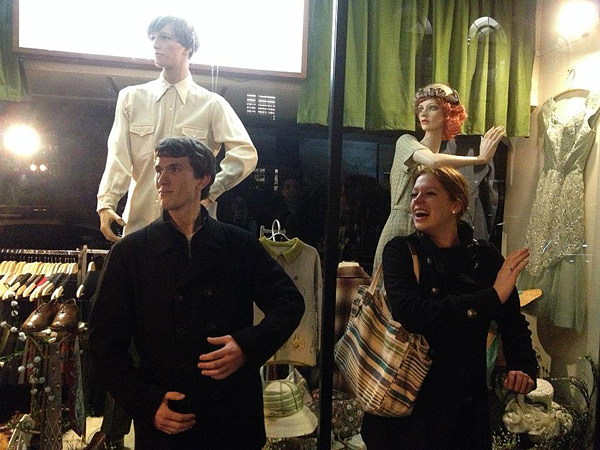 2013 Photo Contest "Most Humorous" Award (Sigma Delta Chapter, Central Michigan University): During the 2013 International Convention in Portland, Jared and Bridie came across a couple of mannequins and attempted to mimic them. Traveling off campus can be an exciting and enriching activity for chapters. Whether the destination is downtown or out of state, field trips can be wonderful bonding opportunities for members, and great ways to network with other chapters. The annual Sigma Tau Delta international convention is the ultimate field trip destination for any chapter. Sending a group of members to the convention not only brings prestige to a chapter, it connects the chapter to the larger organization. Opportunities abound to meet Society leaders and Sigma Tau Deltans from around the world, to learn about what other chapters are doing, and to experience excellent presentations and workshops by students, faculty, alumni, and well-known authors. Attending the convention as a group is also an incredible bonding experience for chapter members. 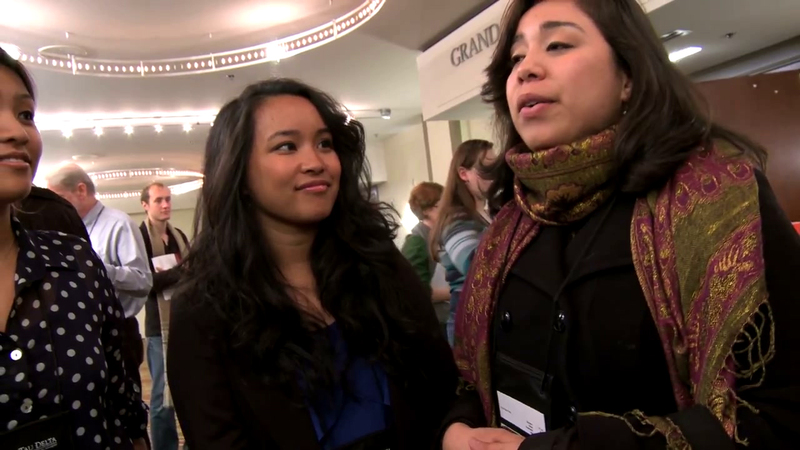 According to Jessica Reyes, High Plains Student Representative for 2012-2013, "Sharing our convention and travel experiences helped us learn more about each other and made us more invested in making each other's trip successful....The energy and motivation we brought home was exponentially greater because so many of our members shared in the experience of convention." View the chapter display gallery. In addition to the annual international convention in the spring, there are often a number of regional Sigma Tau Delta events each fall. Some are official regional events sponsored by the region's elected representatives, others are conferences sponsored by local chapters and are open to members from other schools. Regardless of who hosts them, these smaller events provide chapters with a great way to network with other chapters in the area and to get some conference presentation experience in a low-pressure setting. Like the international convention, regional events provide a vital link to the larger Society. For a list of upcoming regional events and information about hosting an event in your area, visit Sigma Tau Delta's Regional Events web page. Academic conferences not sponsored by Sigma Tau Delta can also be excellent field trip opportunities for chapters. Presenting at smaller conferences is great practice for students who plan to go on to graduate school. Attending larger conferences such as MLA can give students a better idea of what graduate and professional conferences are actually like. And hearing all of those excellent papers and speakers can inspire writers, energize chapters, and provide a look at some of the in-depth areas of our discipline. Visiting literary festivals, theatrical presentations, museums, homes of famous authors, and other places of interest that have a literary tie in can be fun and informative field trip experiences. The possibilities for interesting and educational destinations are nearly endless. Check the local paper, Chamber of Commerce websites, and travel guides for opportunities in your area. Not all field trips need to be purely academic in nature. Bonding and team building among chapter members, particularly officers and Advisors , are also important aspects of chapter life. Leaders who know each other well and enjoy spending time together tend to work more cohesively and make meetings and chapter events more enjoyable. Whether it's a game of paintball or a trip to a tea room, nearly any field trip can serve as a chance to work together as a team and to socialize outside of the school environment. Field trips are a worthwhile aspect of chapter life, but they do come with challenges such as arranging transportation, ensuring the safety of all members, and adhering to school rules about off-campus activities. First and foremost, check the rules for your campus regarding student travel. 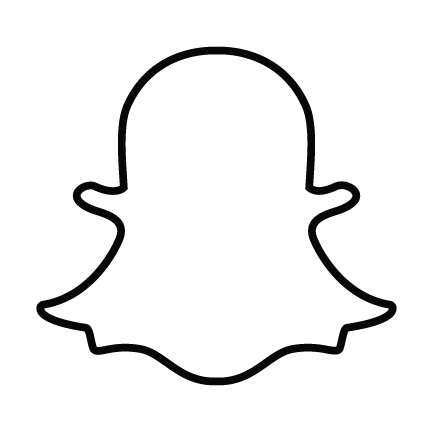 Some schools require chaperones, prohibit alcohol consumption, and/or expect students to adhere to campus codes of conduct. Some schools only have these rules for group outings; others may extend them even to students traveling alone. Understanding and adhering to the rules is vital to maintaining trust and support from administration and parents. Make a plan. Study schedules of events, lists of exhibits, maps of the area, etc., ahead of time as a group. Identify activities that are most important to people, and try to come up with a plan to ensure everyone gets as much out of the experience as possible. Establish a budget ahead of time. Make sure to include incidental expenses such as gas, parking fees, and snacks. Ensure that students know what will be provided with chapter funds and what they will be expected to provide for themselves. Explore ways to keep costs down, such as carpooling and bringing food from home instead of eating out. For longer trips and larger groups, traveling in a personal or rental vehicle and sharing costs is often cheaper for a group than purchasing plane or train tickets. Look into whether school vehicles may be an option. Ensure that the Advisor or trip leader has emergency contact information for everyone on the trip, as well as any necessary information about medical conditions or other relevant health and safety concerns (such as risks of dehydration during outdoor activities). Ensure that parents and school administrators have a copy of the travel plan and itinerary and know when the group is expected back. They should also have contact information for the destination location and for the trip leader. Discuss ahead of time what individuals should do if they accidentally become separated from the group. Set clear expectations for whether or not individuals will be allowed to explore on their own or in small groups, and have a plan for what people should do if they get lost or injured while not with the trip leader. Consider bringing a diverse group. Often chapters will focus primarily on travel opportunities for seniors and officers, but bringing along younger members and even prospective members is a great way to groom future chapter leaders. Groups with a variety of perspectives and backgrounds may also have a more enriching, well-rounded experience. "Arkansas's Own Little Piece of History: The Hemingway-Pfeiffer Museum and Educational Center"
Sigma Tau Delta's Annual Convention: An Extraordinary English Experience!